Our pets use their behavior as a way of communicating to us. In some cases, negative behavior, like marking, vocalizing and destruction, can be a cry for help. In other cases, it may just be an issue of temperament or lack of training. Whatever it is, making sure that you and your pet are in sync can go a long way toward improving their quality of life. 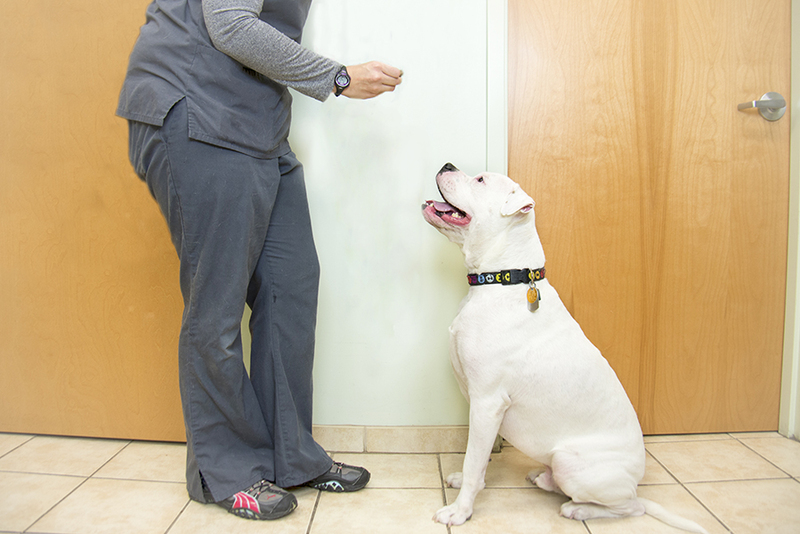 Our doctors and technicians are experienced in helping you overcome behavior problems with positive reinforcement and, occasionally, with medication. We also offer recommendations for professional trainers and behavior experts that can help even the worst behaving dogs and cats.